Rebellious band geeks, French Horn Rebellion shares new single ‘Renaissance Man’. 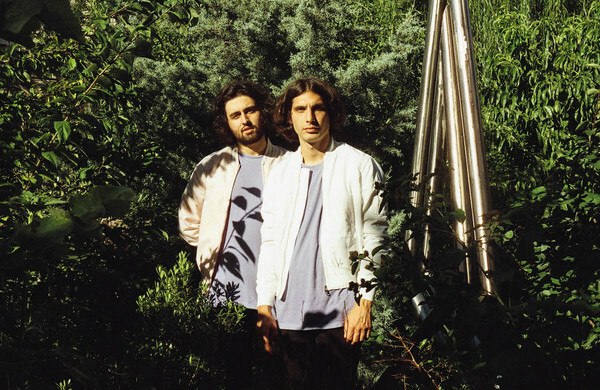 A combination of French horn played “really really loud” and laid back groovy beats, these two brothers – aka Brooklyn-based Robert and David Perlick-Molinari – know how to make you dance. 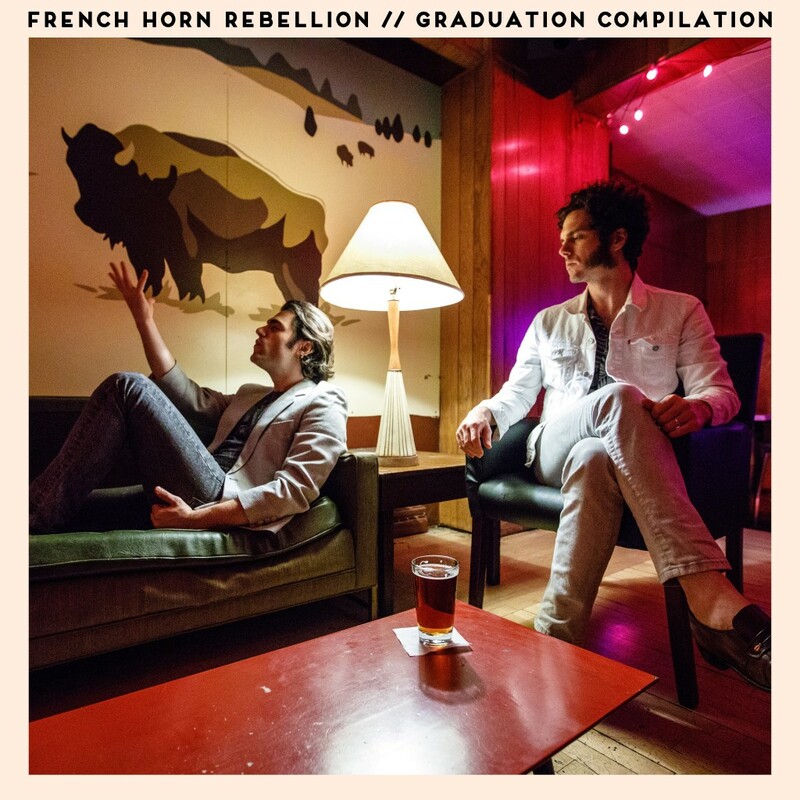 Since its inception, French Horn Rebellion has been an independent project, and the brothers now also co-own their very own label and studio in Williamsburg, Brooklyn – YouTooCanWoo. The studio has been responsible for producing musical artists such as MGMT and The Knocks, while also creating the audio identities for companies like Spotify, MTV and LOGO. The track is taken from their ‘Graduation Compilation,’ an album comprised of past hits and new tracks, signaling the end of an era as they launch their new disco/house/dance label imprint, toucan sounds. Wow Rainsford has pulled this one out of the bag. 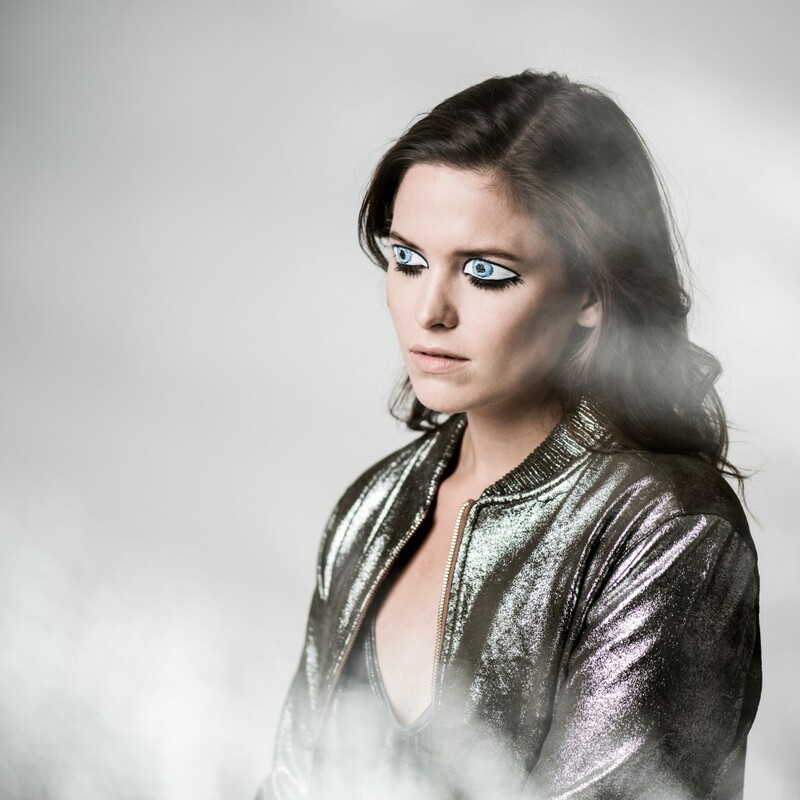 Her new single ‘Intentions’ is a sensual duet with Twin Shadow nonetheless. 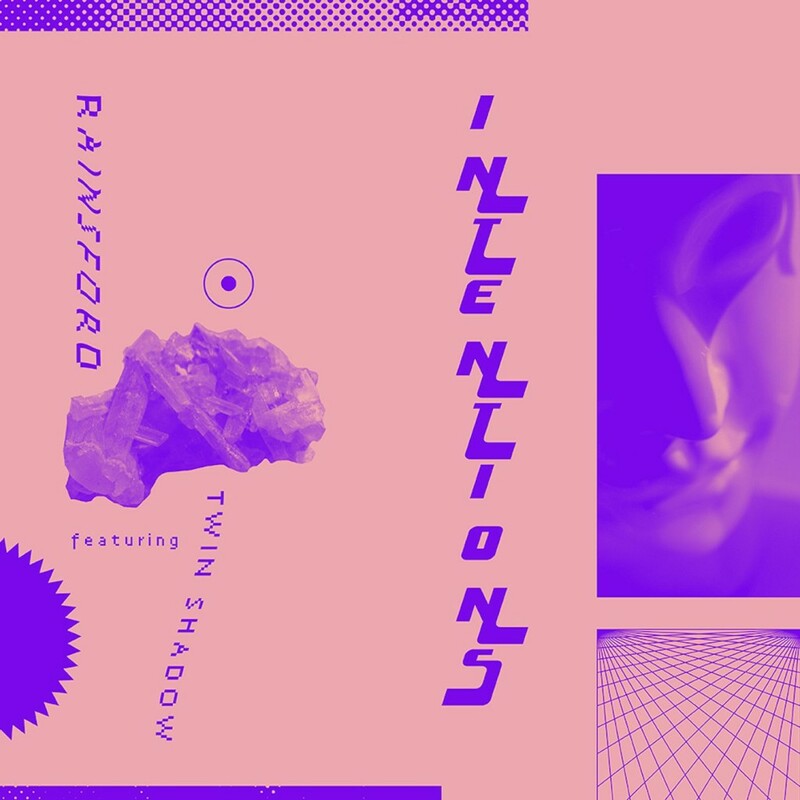 Rainsford’s ever-so sultry vocals sweetly surrender to the nostalgic temptation of Twin Shadow. Turn the lights down low, slip into something more comfortable and listen below. 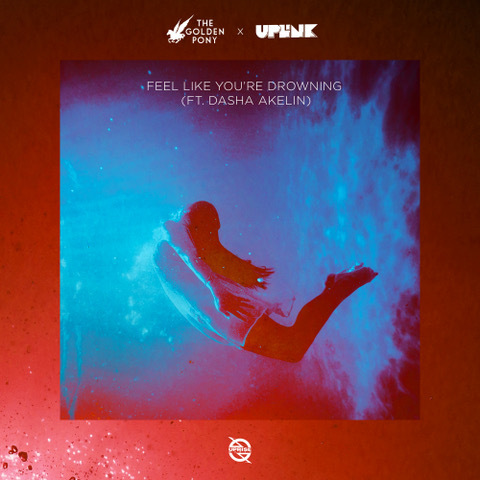 Brooklyn-based “curly-haired” production twosome, The Golden Pony, have teamed up with the German duo, Uplink, for the highly dynamic single, ‘Feel Like You’re Drowning’. The track – which slots nicely into the electro-pop category as well as being perfect to bang out at a dance festival – features the wide-ranged vocals of Dasha. We don’t often feature rock music on the site, but The Fluids have blown us away with their debut single, ‘Creatures’. It’s a glimpse into the frenetic offerings featured on their debut album ‘No Kidding!’ – witty lyrics and thrashing synths, laced together by lead singer Mike Tony’s punchy yet endearing vocal tone which we find quite reminiscent of David Bowie, Brandon Flowers or David Byrne. ‘No Kidding!’ is out on 27 October via Axis Mundi Records and available for pre-order here. Having already produced and mixed for artists like MGMT and The Knocks, Violet Sands are gearing up to release their album, ‘Hotel’. ‘Unusual’ is out now on YouTooCanWoo. 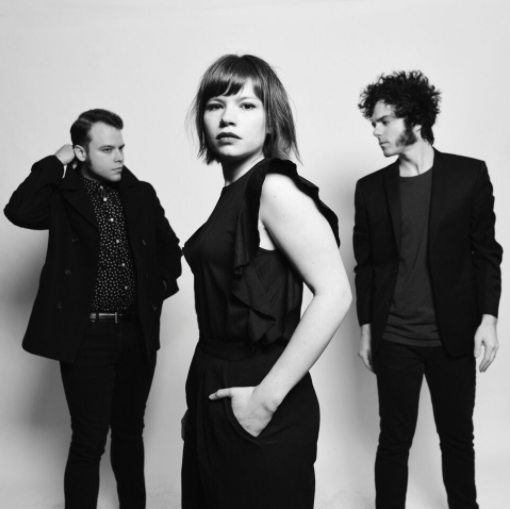 Their album launch party will be on 30 June at Rough Trade in Brooklyn. 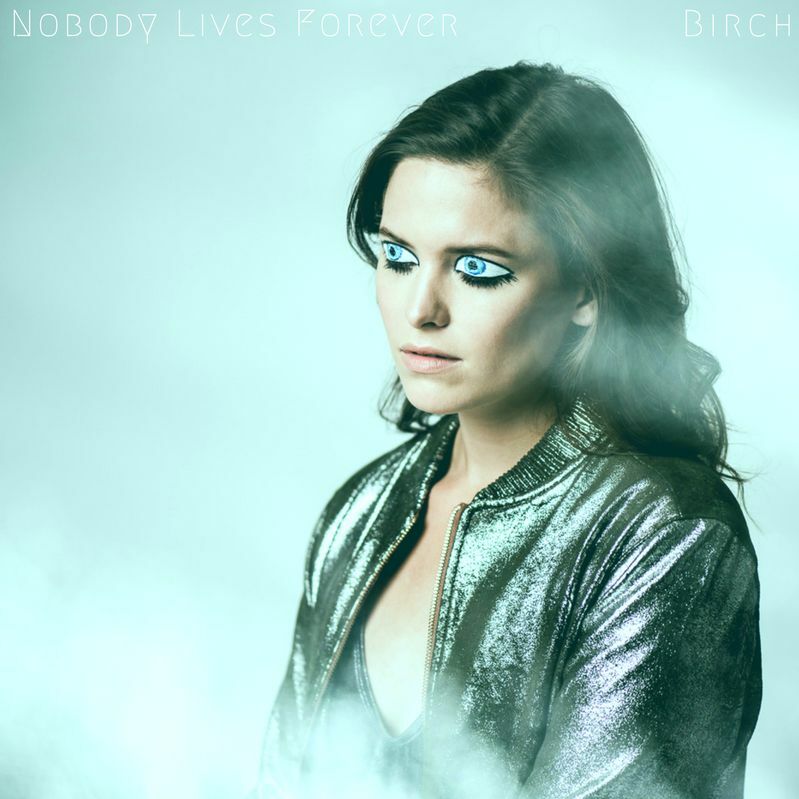 Birch is the Brooklyn-based musical project of Michelle Birsky and Mat Towles. 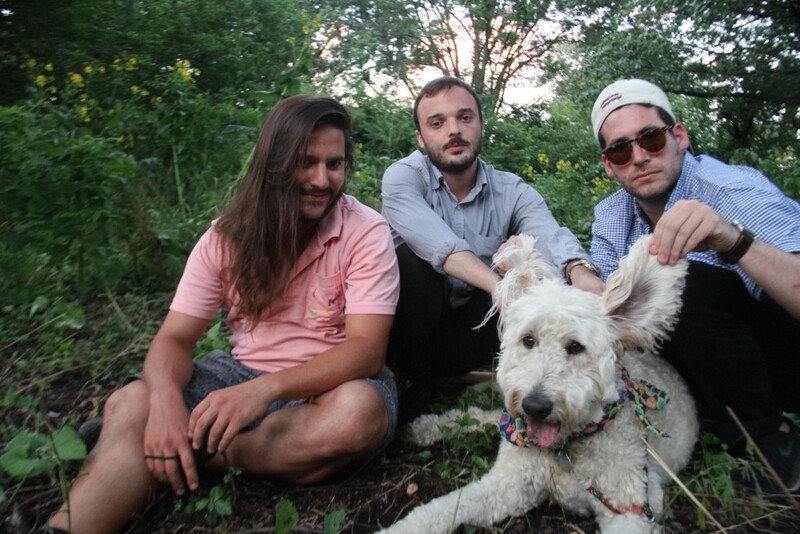 Their latest single ‘Nobody Lives Forever’ is a pertinent track written about how fear keeps us divided. Birsky’s light vocals carry lyrics of a heavy nature as she sings about policies used to terrify immigrants, women, the disabled, and the poor, but the message (represented in the building synths throughout the track) is clear – we must unite and spread love. Jay Pray is the project of Justin P. Romanos who lives in Brooklyn. He sits comfortably alongside the likes of Day Wave and Summer Heart. 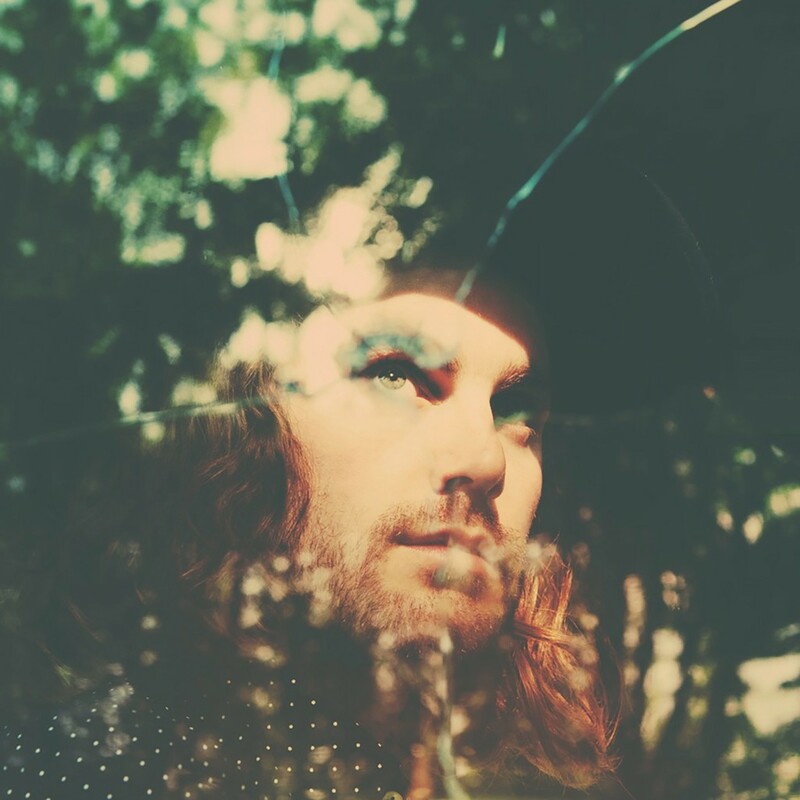 The initial slow ridden synths and swelling vocals in his new track, ‘Believer’, soon burst with energy, driving us deep into a near six minute sonic landscape. 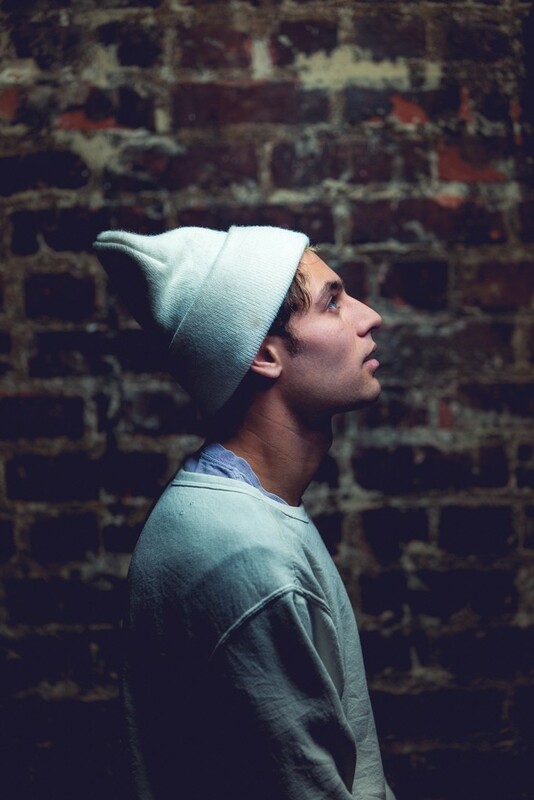 Yoke Lore collects stories and sounds from the world around him, so it’s no wonder his music has an expansive nature to it. The track has Yoke Lore’s prominent off-balanced harmonies, intriguing lyrics, and a steady drum beat throughout. Another great release from an exciting artist. He’ll be playing SXSW this week. Glassio put together an awesome playlist for us last year, so we’re super excited to share their new electro-pop track, ‘Morning House’ featuring Brooklyn artist/producer, Charles Fauna. Despite growing up in different parts of the world (Sam between Dubai and London and Charlie in Paris), these musical cultures have merged to form the sound of Glassio that we know today.